As a big fan of origami, I have been showing amazing paper folding art on DesignSwan many times. However, these paper art was created by skillful artists. They look good but most of us can’t make any of them. Hence, today I would like to show your four video tutorials which show you how to fold perfect origami heart. These videos are short and easy to follow. 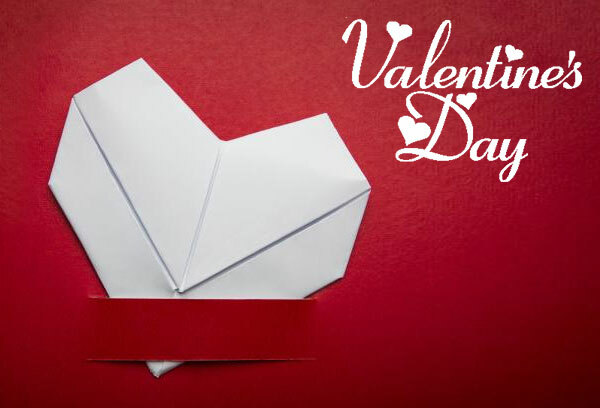 Moreover, the origami heart is such a thoughtful Valentine’s Day gift or decoration… Made with special paper and with you own hands, what could be sweeter? I ordered the video according to its difficulty. Single heart? Puffy heart? Double heart? or Heart with two cranes? Which one you want to make? Emm.. the heart with cranes one is a bit hard… took me a while to get it. That is easy… thanks for sharing. Where i can buy the right paper to fold those? you should be able to buy it on amazon or walmart or any art store. Sometimes, the wrapping paper is good as well.